Is paradise calling?! I totally get it. I get that call quite frequently, and now it looks like it’s time to pick up! 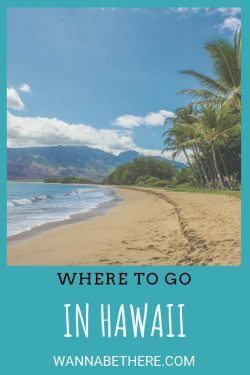 So where to go in Hawaii is the question? With your Hawaiian adventure in sight, deciding how to spend your time across this archipelago can be difficult to plan. How do you choose which corners of paradise to spend your time? No worries, I’m here to help! Let’s talk about the must-dos for your Hawaiian getaway. Everyone knows the “big island” of Hawaii and the beautiful beaches of Maui, but not as many think of the adventure of Kauai. This mountainous island pulls you off the beach and tempts you with it’s numerous outdoors activities. Hike a portion of the 11 mile Kalalau trail to beautiful waterfalls then relax on a catamaran ride for a better view of the island. If you’d rather spend your time in the water, try snorkeling at Kee Beach or kayaking in Hanamaulu. I love Kauai for its countless outdoor activities that lead to beautiful mountain views that transport you to another world. You’ll be thinking you’ve stepped into Jurassic Park (sans dinosaurs) and you won’t believe you’re still in the US. But it’s real and it’s within reach! So make sure you add the adventure island of Kauai to your itinerary. I love National Parks! Each is so unique and Hawaii doesn’t disappoint. There are two US National Parks in the Hawaiian Islands, and they could not be more different from one another. 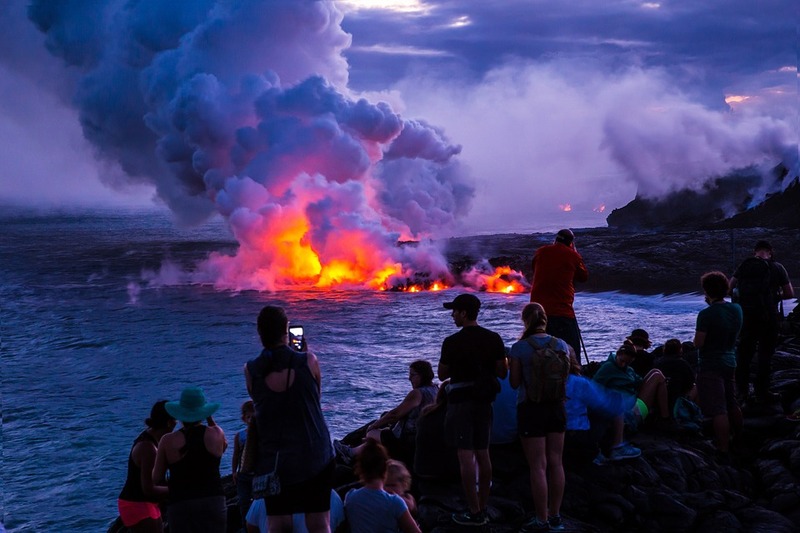 Learn about the geologic history that formed the islands at Hawai’i Volcanos National Park on the island of Hawaii. The Kīlauea Volcano is active and currently erupting at its summit (no need to be alarmed), which means you can safely view the summit lava lake from the park’s Jaggar Overlook. That’s super cool!! It’s not everyday you get to see an active volcano in action. If you want to check it out, but don’t want to get too close to the action, then look into one of the many chartered helicopters that will take you for an aerial ride of the park. For a little more greenery, head over to the sub-tropical rainforests of Haleakalā National Park. With over 30 miles of hiking trails, Haleakalā is an outdoor lover’s dream. You can do a short day hike or get serious with a multi-day hike in the backcountry. If you want to sleep in the park’s wilderness then pop up a tent or rent one of the many cabins inside the park. Haleakalā will leave you with your jaw dropped when you climb the trails to mountain and coastal views that make every step worth the journey. Learn to live like a local on Oahu, the island that is home to two thirds of Hawaii’s population. 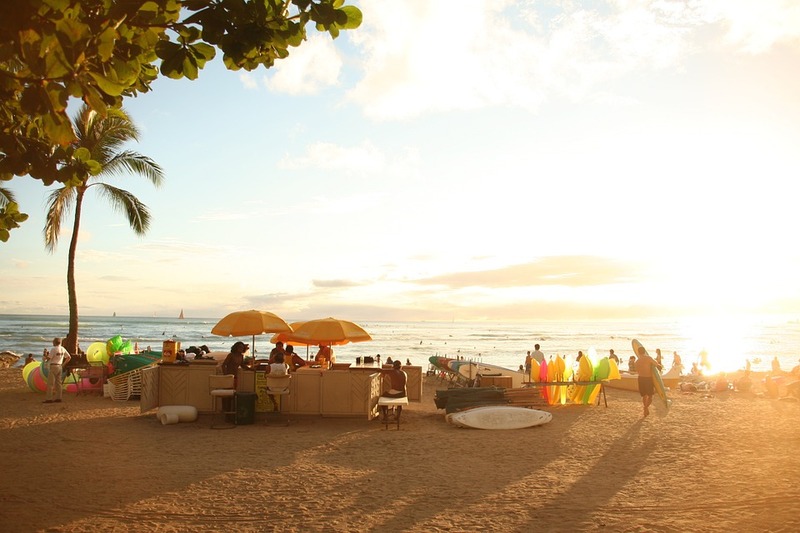 On Oahu you can soak up American history, native culture and surfer knowledge. Head over to Pearl Harbor to learn about World War II, then grab your board and run to the beach for some world class Oahu surfing. Don’t know how? No worries. 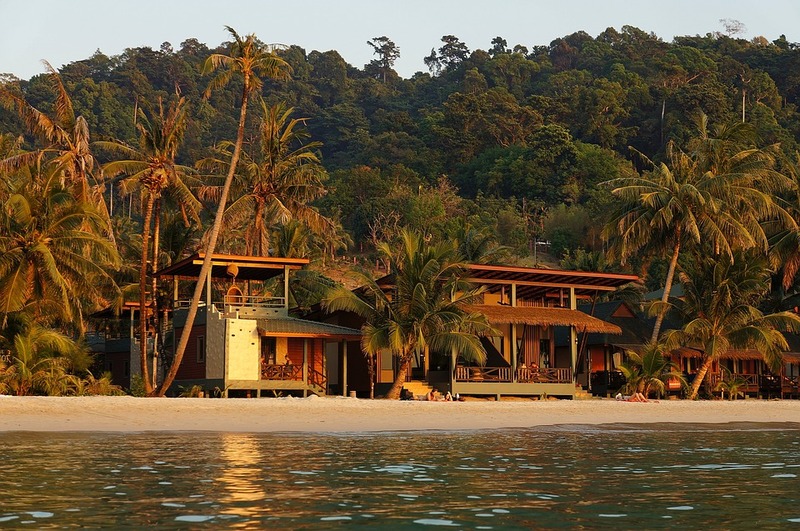 There’s plenty of professionals for hire who will happily take you out on the waves. When you get hungry you can join the luau at Paradise Cove where you will learn about Hawaiian history and culture while eating like kings and queens. If you still have energy to spare, take in an incredible Oahu sunset or jump in the car and “holo holo”, aka drive around the island and enjoy the life and sights. I believe you’ve never really seen a place until you get a taste of the local life, history and culture. So add Oahu to your Hawaiian escape and experience life on the islands firsthand. You’d be remiss to travel all the way to Hawaii and not hit up one of the amazing beaches. No surprise that there’s no shortage of beautiful beaches, but which one makes it on your vacation to-do list? Luckily you can find an amazing beach on almost every island, so you can make the beach fit your schedule. Headed to Lanai? Check out one of America’s best beaches, Hulopoe Beach, known for being amazingly pristine. 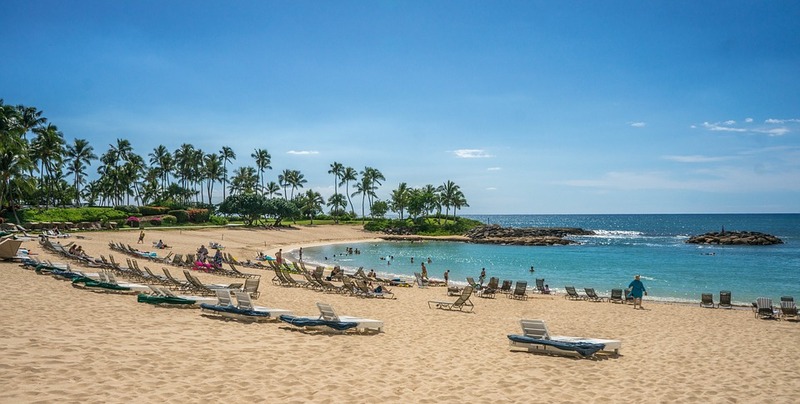 If you’re spending most your time on the big island of Hawaii then head over to Hapuna Beach. 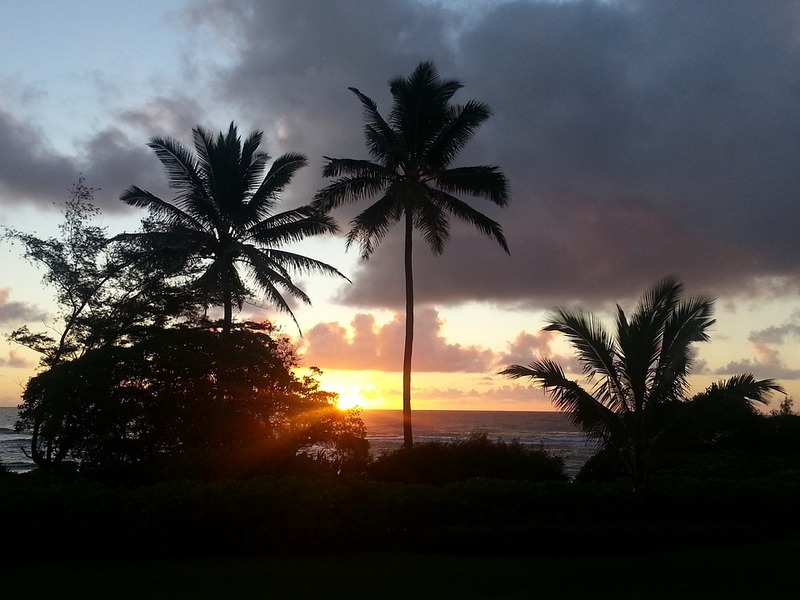 Living like a local on Oahu? Then be a beach bum on the island’s best, Lanikai Beach. A lot of beach lovers flock to the island of Maui as it is known for it’s beautiful beaches and landscapes. 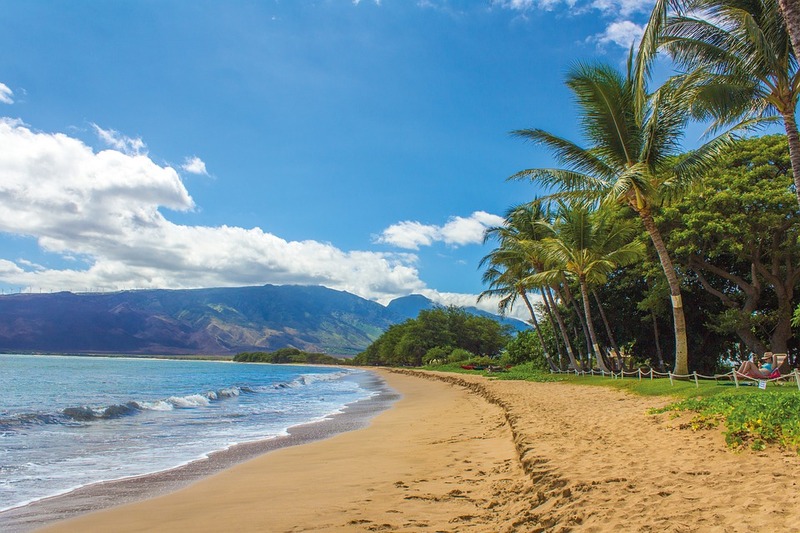 If this is your destination, skip the crowded shores and instead lay your towel down on Kaanapali Beach. Whatever beach you post up on, you won’t be disappointed. There are many great restaurants scattered throughout the islands of Hawaii. Undoubtedly you can Yelp and Google the top places to eat wherever you are, but instead of looking for Michelin stars try looking for local flavors. Try the take-out poke of Da Poke Shack or the manapua of Royal Kitchen on the big island. Track down the food trucks of Oahu to taste the fresh seafood of Giovanni’s Shrimp Truck or simply step on over to Lucky Belly for delicious fish tacos. If you have a sweet tooth then pick-up some malasadas at Simply Sweets Bakery on Maui. Stepping outside of the typical restaurant picks will take you into fun neighborhoods and locations that you may have not ventured to otherwise. I love getting off the beaten path to meet new people and gain some local insight while enjoy a yummy treat. 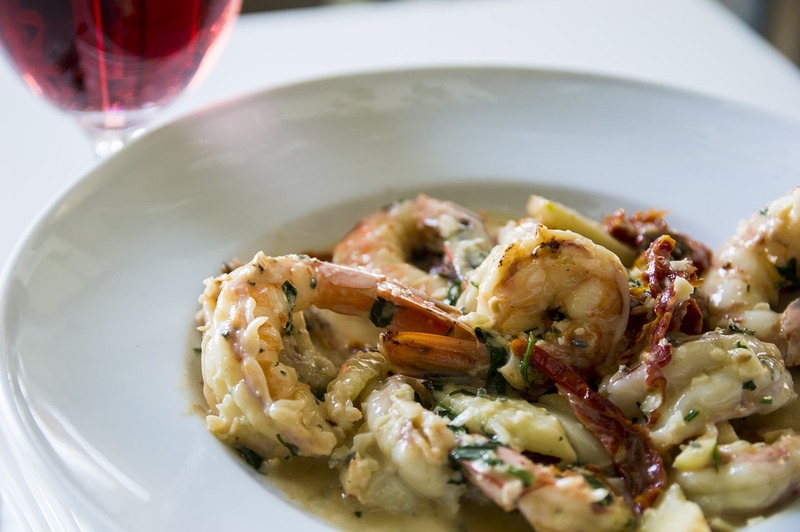 These delicious spots will have you leaving Hawaii with a real taste of the islands. A Hawaii adventure is definitely worth getting excited about! In all that excitement don’t forget to pack the essentials, or be prepared to spend the money to buy it at an island price. If you’re doing any backcountry hiking, check and double check those packs. If you’re headed to the beach, don’t forget those towels. For anyone travelling to the Hawaiian islands, make sure to pack the sunscreen. You’ll be amazed how wonderful the hot sun feels, so make sure you can enjoy it every day by slathering up! Hi to all, it’s actually a nice for me to visit this website, it includes priceless Information. Thanks for another informative blog. Where else could I get that type of info written in such a perfect method? I’ve a mission that I’m just now working on, and I have been at the glance out for such information. Having read this I believed it was rather enlightening. I appreciate you finding the time and effort to put this article together. I once again find myself spending a lot of time both reading and posting comments. But so what, it was still worth it! Simply wish to say your article is as surprising. The clarity in your post is simply cool and i can assume you’re an expert on this subject. Fine with your permission allow me to grab your RSS feed to keep up to date with forthcoming post. Thanks a million and please keep up the gratifying work. 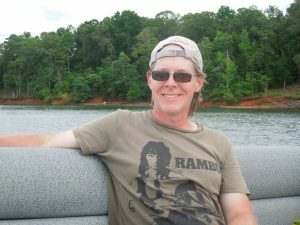 Hi to every body, it’s my first visit of this webpage; this web site contains awesome and genuinely good material in support of readers.